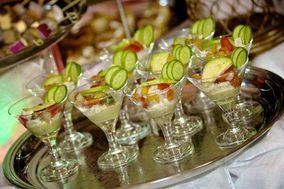 Wedding caterers have an important role to play—making sure the food and drink are top notch on your big day! 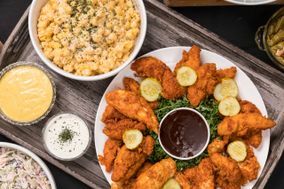 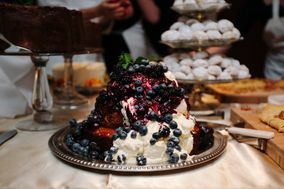 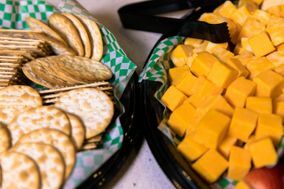 Whether you’d prefer a casual buffet-style meal or a formal plated dinner, wedding caterers will create a delicious menu your guests won’t soon forget. 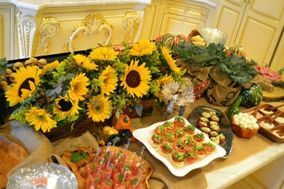 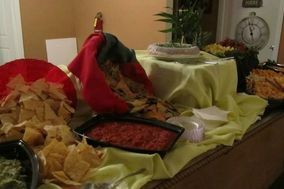 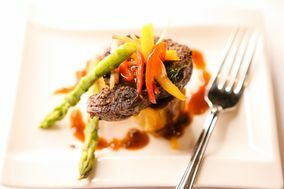 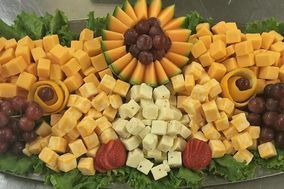 Be sure to read reviews on WeddingWire of wedding caterers in Fishers before booking!